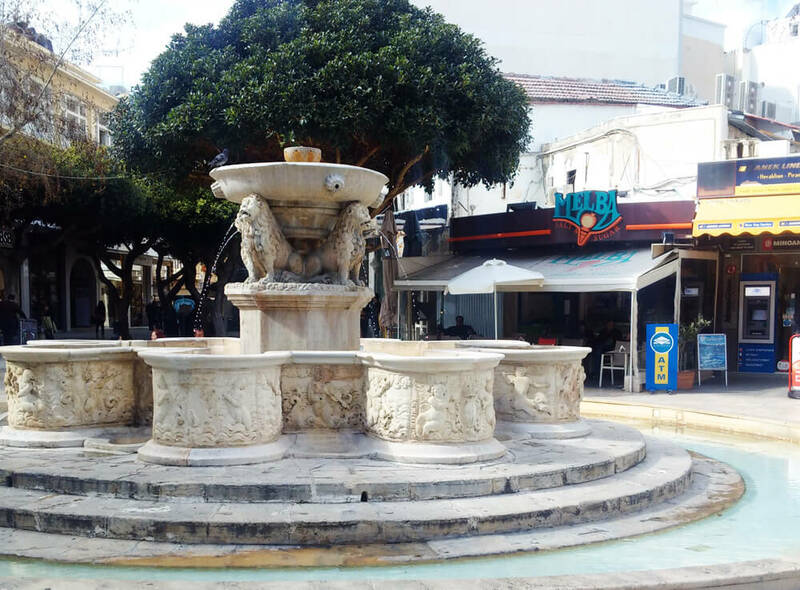 Let us guide you through the city of Heraklion, the Venetian “Regnio di Candia” and as we walk through, we will stop and taste the local delicacies. We will visit the places that we would visit with our families, so don’t expect tourist traps but instead the experience of real Crete. The starting point depends on you, our guests. If your accommodation is in the center of Heraklion, we can meet the reception of your hotel and start the tour from there, or choose a central point that would be easy for you to find. In any case we will provide the details and contact, so that you will not feel lost. 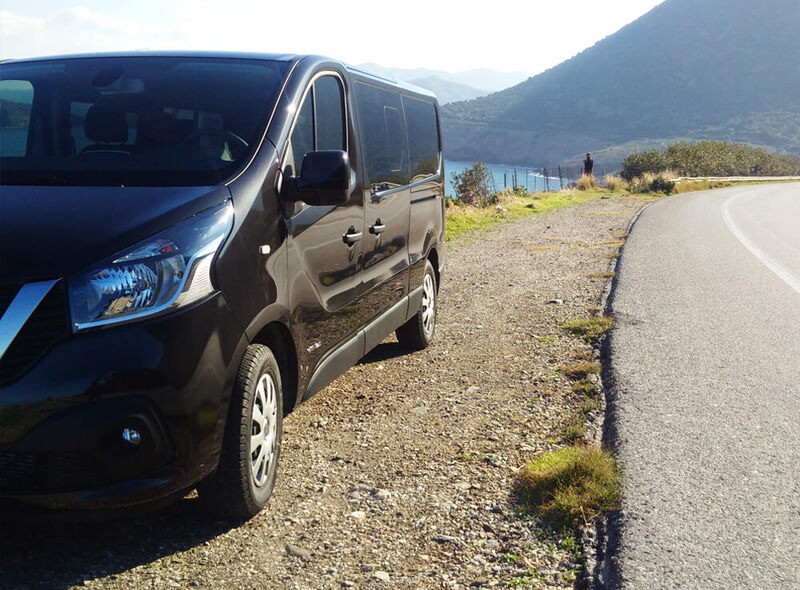 If your hotel is out of the city, we can arrange and pick you up with our company vehicles and after the tour, we van drive you back to your hotel. The route: We shall see all the highlights and the monuments of Venetian and Medieval Heraklion, it’s landmarks, the Lion fountain, the Loggia, the St. Titus cathedral. We shall taste the Cretan products that comprise the famous Cretan cuisine. We shall touch and smell the herbs and spices of Cretan soil and we shall hear the sounds of the bustling city of Heraklion. A day, a tour that is generous to the eyes, enticing for the palette and gentle to the touch. 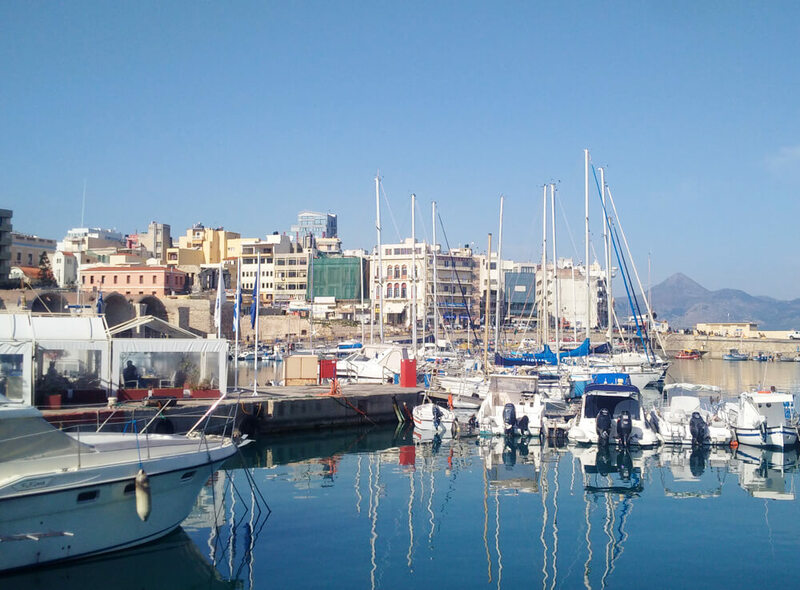 Let us welcome you to the authentic Heraklion…. 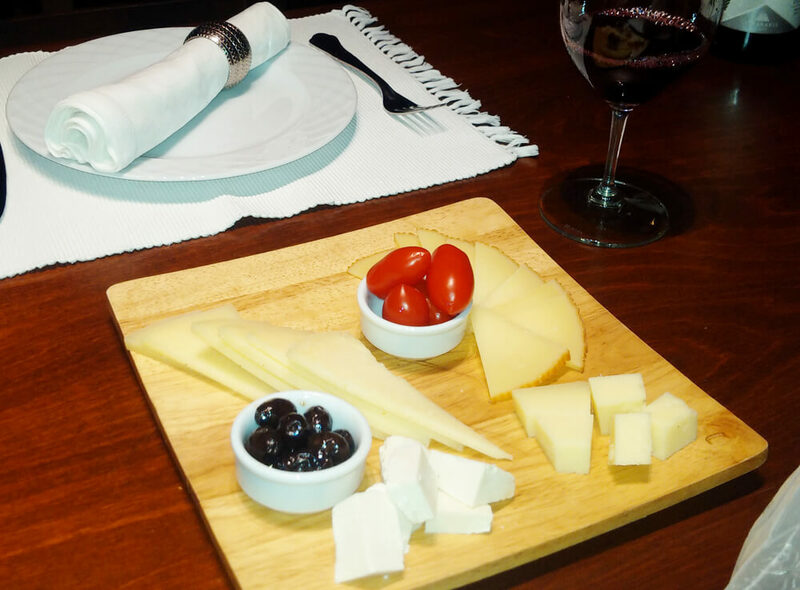 Visit Crete, visit Heraklion and taste the local products. Don’t miss the opportunity to combine a walking tour with the highlights of the city and the tasting of the local products. 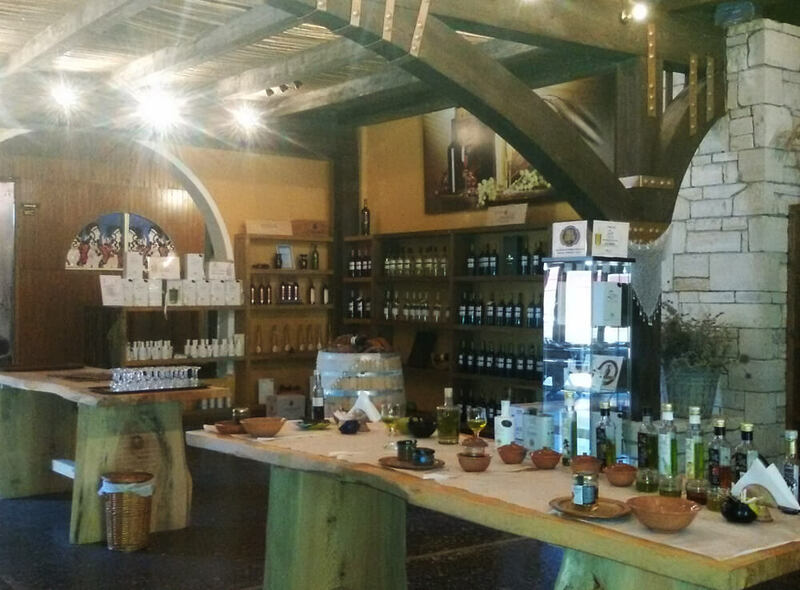 Follow us, as we stroll around the city and let’s taste together the Cretan products of the blessed island, the birthplace of legendary King Minos and the Cretan Diet. 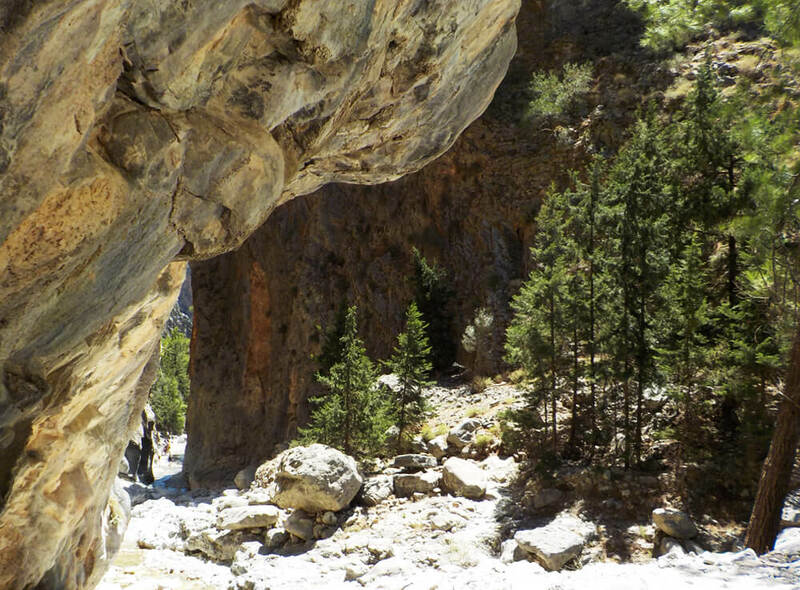 Be our guest for the next few hours and feel the warmth and the real Cretan hospitality. It will be an experience. All participants will get a taste of the products during the walking tour. All the above products/coffees/pies etc are included in the total cost. No entrance fees: During the tour we will not visit sites with an entrance fee. Maps and plans of the city included. Transportation is not included. Tour participants will meet the guide at the designated meeting point 10 to 15 min prior to the tour. A short orientation (details of the tour, questions etc) and we will start our tour. You are kindly requested to inform us about any food allergies or anaphylaxis or food intolerance (for example intolerance to gluten or lactose). Although we make all efforts to keep the highest standards possible, you are solely responsible for any food intolerance or allergy. Walking difficulty: easy, through pedestrian streets (expect some steps). Invoice will be provided by our travel agency, liability insurance included. The exact route can be altered (due to traffic difficulties, or to avoid the crowds) but all the main highlights will be included in our walking tour.